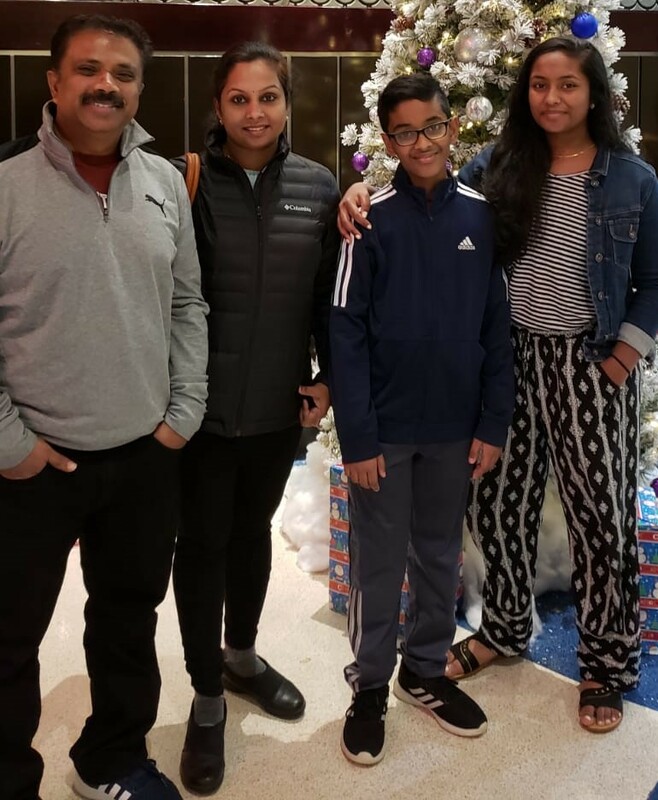 I am from Kollam and have been in Columbus for more than 15 years with my wife Deepthi, son Akash and daughter Shreya. I have served as the Treasurer for COMA in 2011 and 2012 and have always been part of the COMA community. I enjoy playing badminton, coaching Akash’s team on LEGO Robotics and spending time with my family and friends. I am looking forward to having a great time this year as the President of COMA along with a passionate and energetic team! Rajesh is originally from Calicut, but his parents are settled in Nilgiris. He came to Columbus in 1999. 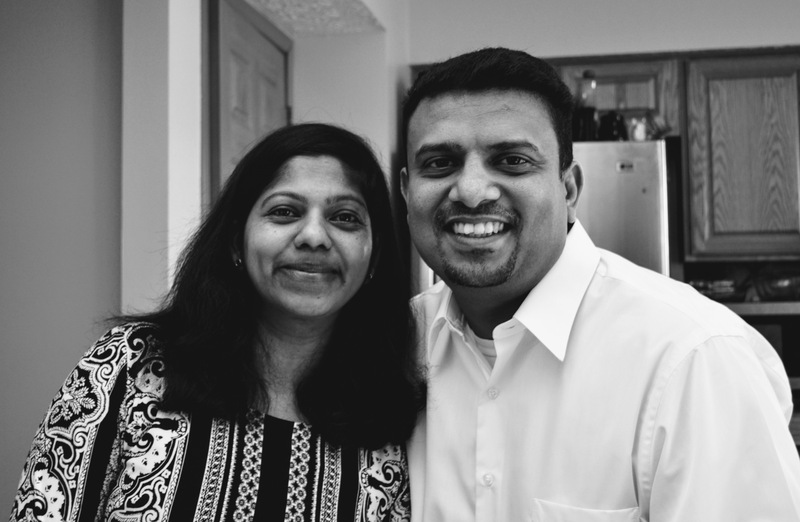 He resides in Powell with his wife Mini, daughter Megha and son Pranav. 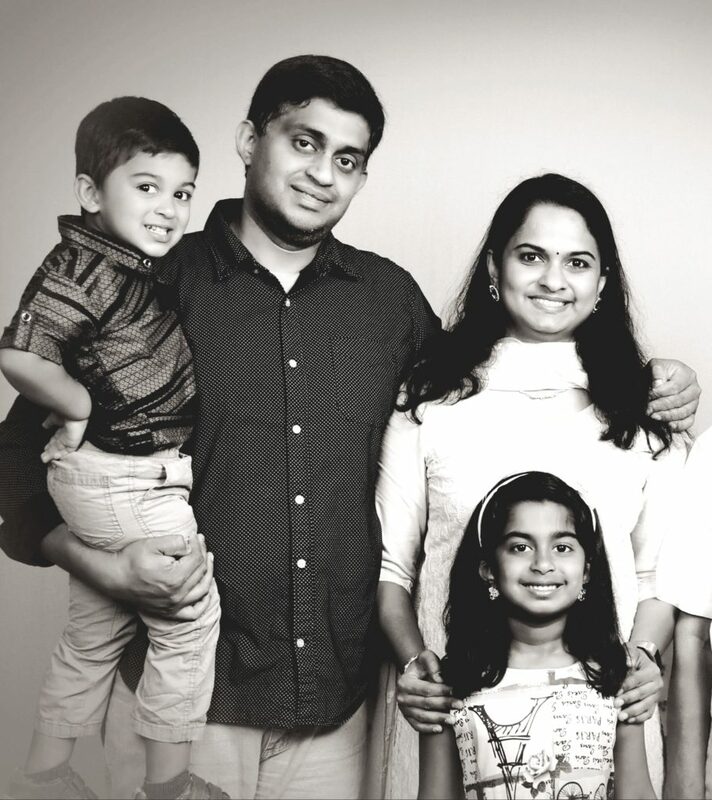 Rajesh and his family are part of COMA since the time they moved to Columbus. His daughter Megha is COMA youth wing member. During his spare time, he loves spending time with his family and friends, traveling, watching cricket and all sports. I am from Kadammanitta (Pathanamthitta district) and moved to Columbus in 1998 with my husband. We both work in IT field. We have two children Denny (Edwin) and Osheen. Denny is serving in US Navy as Nuclear Propulsion Officer and Osheen is a freshman at University of Cincinnati. I like to travel, spend time with family and friends. 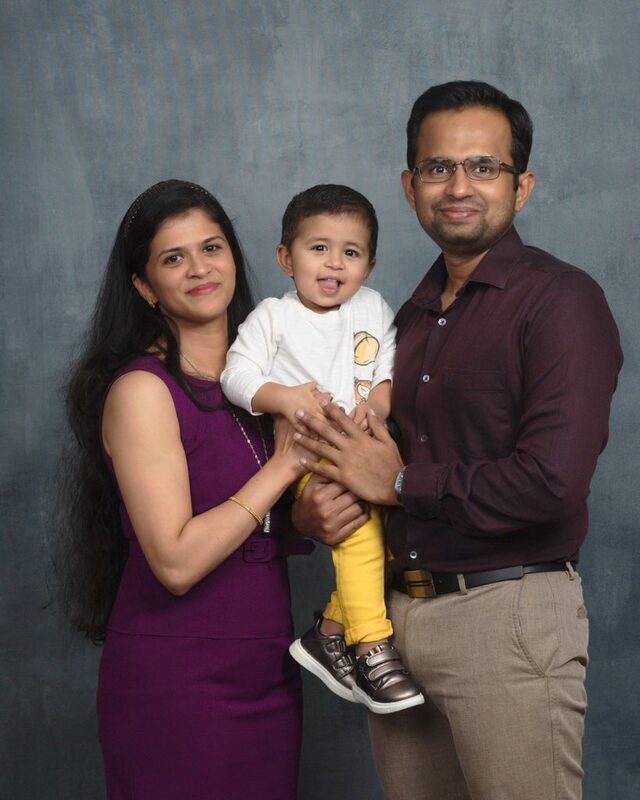 I live in Dublin with my wife Lekshmi and our son Rohan. I hail from Trivandrum and have been living in Dublin since 2010. We are regular participants of COMA events. I am a Software Engineer and currently work for Cardinal Health Inc. I am a sports enthusiast and love playing Cricket, Tennis, Badminton, Table Tennis and Soccer. I am from Cochin and have been living in Columbus since 2011. 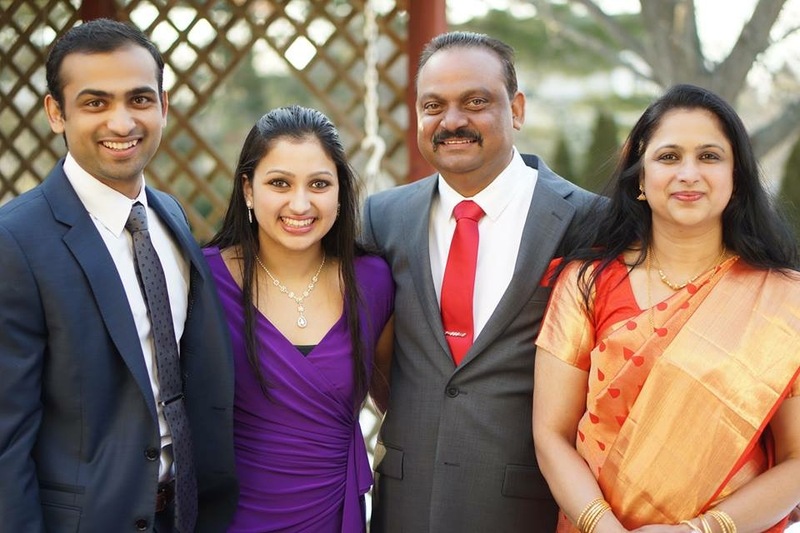 I currently live in Powell with my wife Ramya, daughter Sahana and son Saanav. I did my Masters in Human factors and currently work in IT for DSW. I love listening to songs, writing, watching movies and playing cricket, tennis and ping pong.